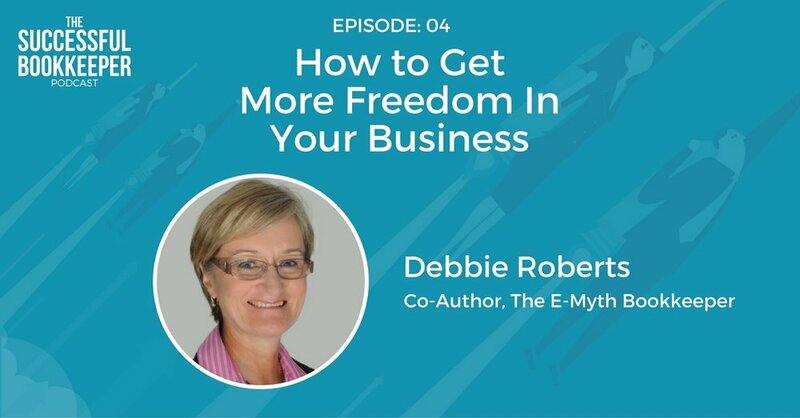 Bookkeeper Debbie Roberts built a business that gave her freedom and a great income. She had 12 bookkeepers working for her. She charged some of the highest rates in her market place, was able to take up to 6 weeks off at a time, only worked 1 day a week in her business and eventually sold the business for over $500,000. While this sounds amazing, it was not easy. She made every mistake in the book along the way but instead of making those mistakes again and again she build systems around the solutions. It took over 6 years but she eventually got the business to operate more like a business and less like a job.